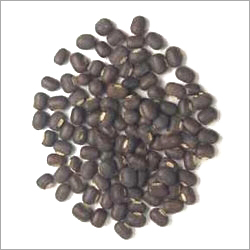 Black gram may be grown as pure crop in rice fallows after the harvest of the first or second crop of paddy. 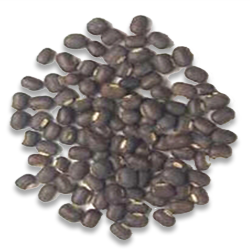 It can also be grown as pure or mixed crop during kharif season. Plough the land 2-3 times thoroughly and remove weeds and stubbles. Spacing of 25cmx15cm will give better yield. For seed treatment in black gram, two Rhizobium cultures viz. KAU-BG-2 and BG-12 are recommended. Lime may be applied at the time of first ploughing. Half the quantity of N and the full quantity of P2O5 and K2O may be applied at the time of last ploughing. The remaining quantity of N can be applied as foliar spray of 2% urea solution in two equal doses on the 15th and 30th day after sowing.